What is an emoji? An emoticon? The emoticon :)—a colon followed by a parenthesis—is a visual representation of a smiley face turned sideways. Although an emoticon may look like a smile, a frown or any number of facial expressions, it doesn’t represent a face, as many internet users assume. It’s actually intended to convey a feeling (“I’m happy,” or “just joking”). There is a subtle difference between emojis and emoticons expressed here by Omoroso Daprime: Emoticons are pictorial representations of facial expressions and it is usually composed of punctuation marks. 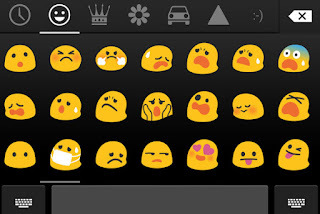 Emojis are ideograms or smileys used in japanese electronic messages and web pages. They are not used to express emotions. An example of an emoji is a 'thumbs up' icon while that of an emoticon is 'sad face' icon. 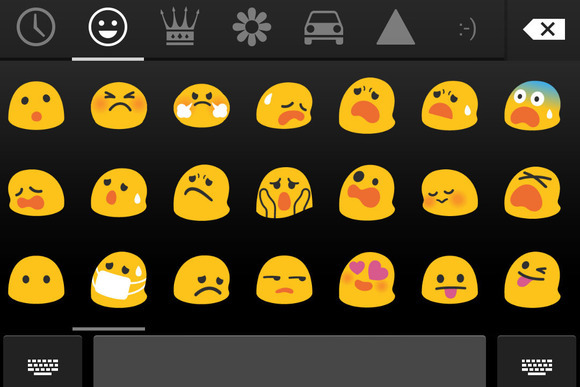 Why are emoticons so popular?